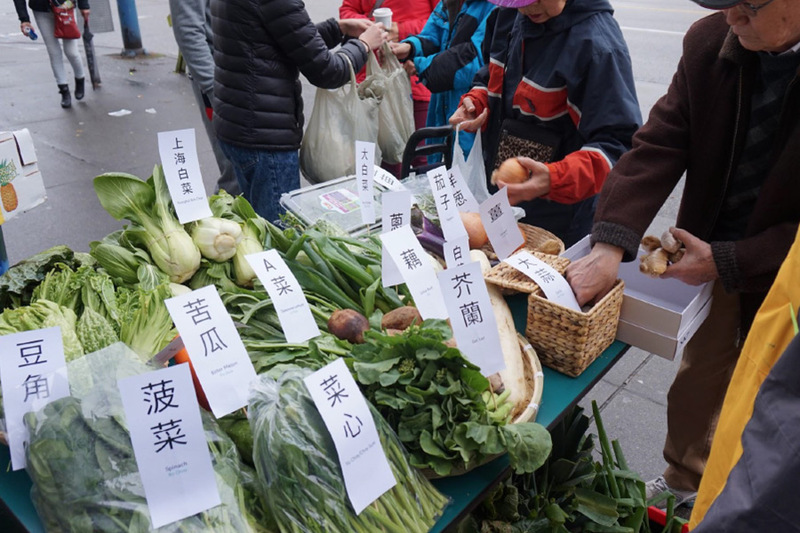 Local Foodsteps is a wayfinding project that aims to increase the awareness of local food assets in Vancouver’s neighbourhoods. 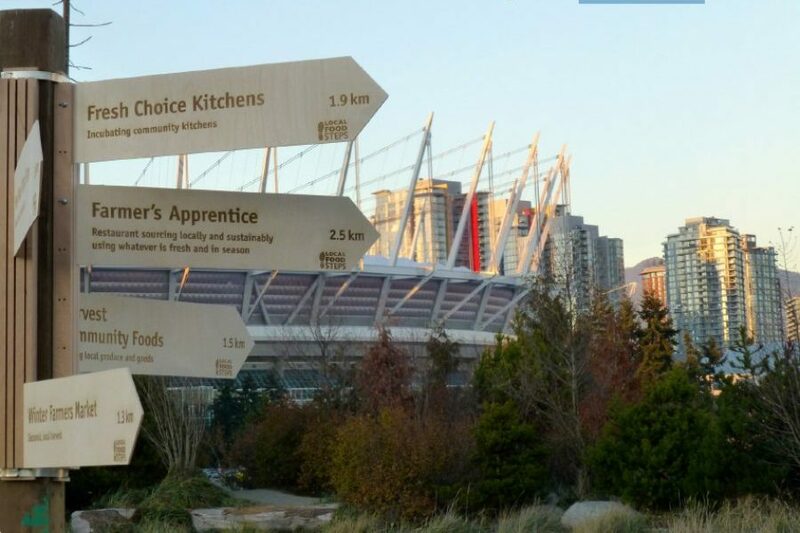 Signs attached on poles in the city point to a range of places including urban farms, grocery stores, restaurants, and community gardens. The pilot is planned to be located in Kitsilano on the corner of 4th Ave and Yew St. This location is in the middle of an 8-block business strip, offering a high flow of pedestrians and car traffic in the area. 16,170 employees work in this district and its surrounding 1 km radius. The area is also home to young adults and the young at heart who enjoy a carefree lifestyle. There are three community parks as well as a corridor for cars, bikes, and foot traffic. The proposed launch site is on a property under RIL Development, managed by David Rootman. 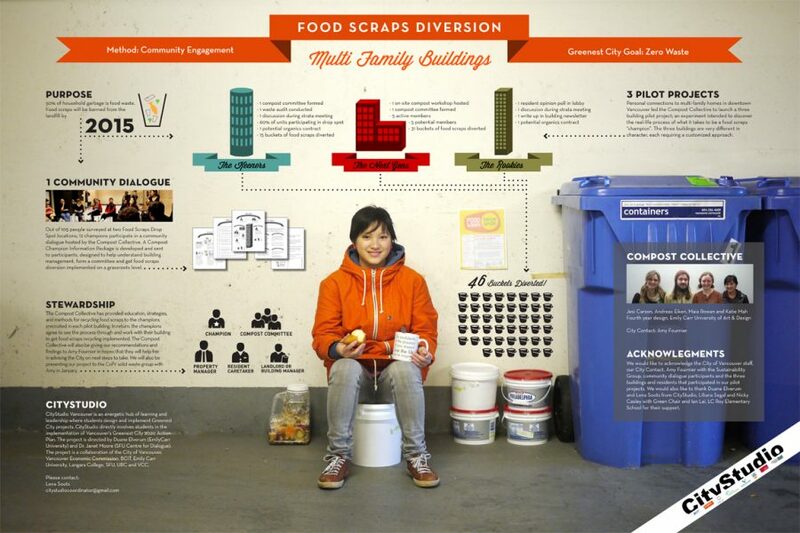 Local Foodsteps supports sustainable food habits by creating curiosity and raising awareness in the individual. 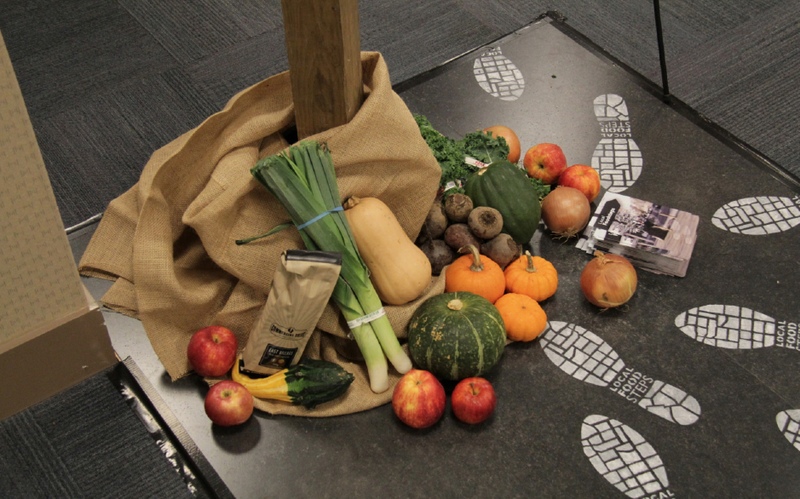 The project aims to motivate people to take a first step and change their habits around sustainable food consumption. Currently, the average meal travels 1200 km from the farm to plate (David Suzuki Foundation, n.d.). Promoting local food consumption not only reduces greenhouse gas emissions but also also has an impact on the global level but also supports the local economy.